but yes, sometimes you just have to look a bit closer. 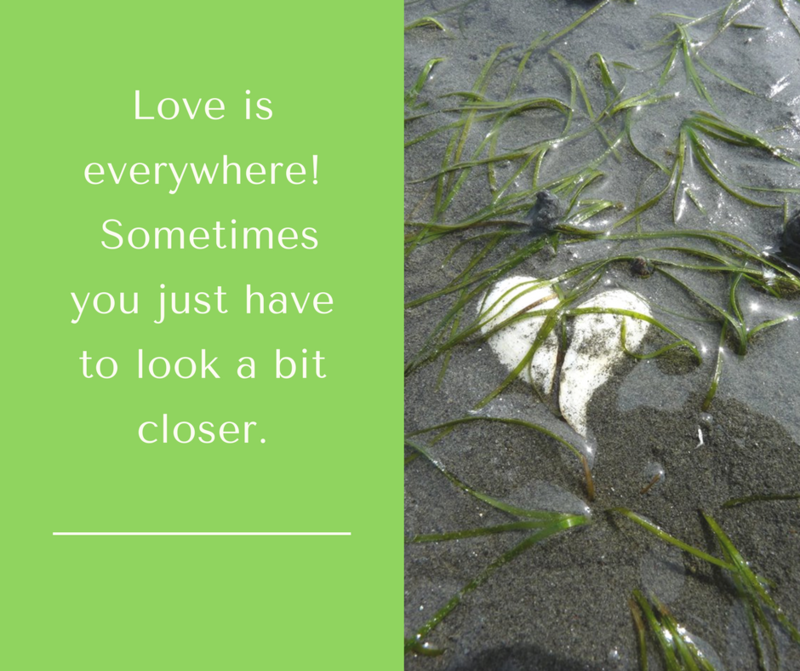 Where could you find today in your busy and hectic day a small moment that was just full of love? Maybe someone gave you a lovely hug? Or your children or partner smiled at you? Maybe for just a small moment.